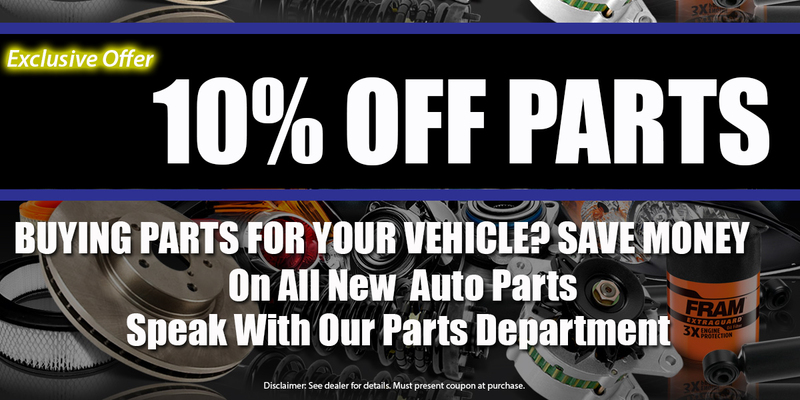 Welcome to the Parts Department at Champion Chevrolet of Fowlerville, MI! We understand that your time is precious, and you don’t want to waste it driving all over town looking for a certain part you need. 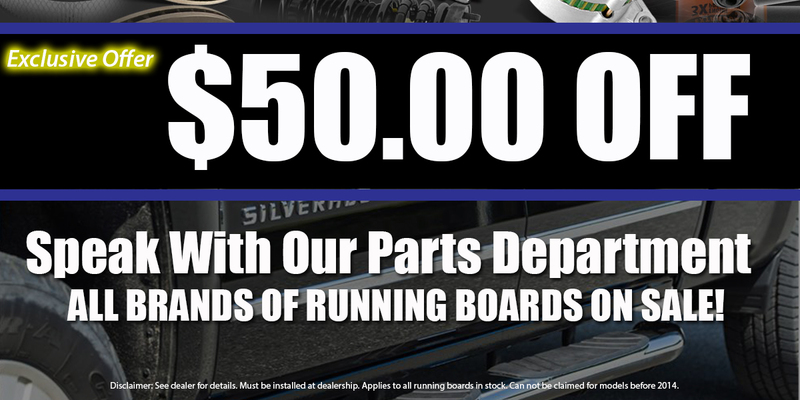 Our parts specialists manage an immense inventory of factory-certified, high-quality parts that have been put to the same strict standards that went into the assembly of your vehicle.